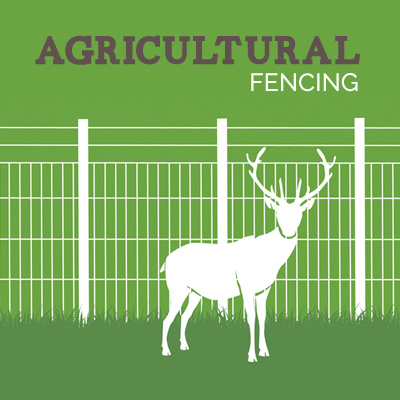 Saxon Fencing & Landscaping supply and erect high quality agricultural, equestrian and domestic fencing. 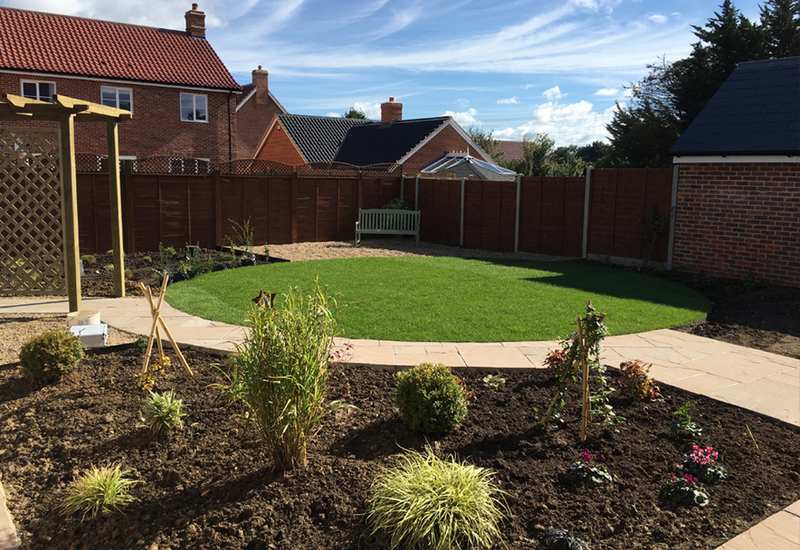 Based in Framlingham, Suffolk, we provide our services throughout East Anglia. 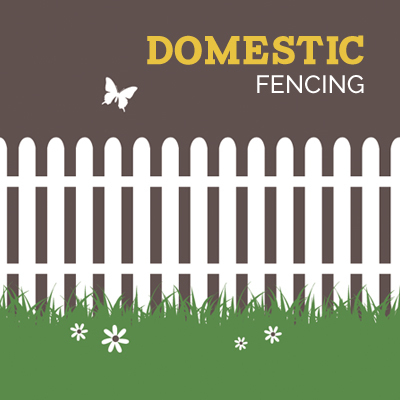 With years of experience, Saxon Fencing & Landscaping will cater to your every need. 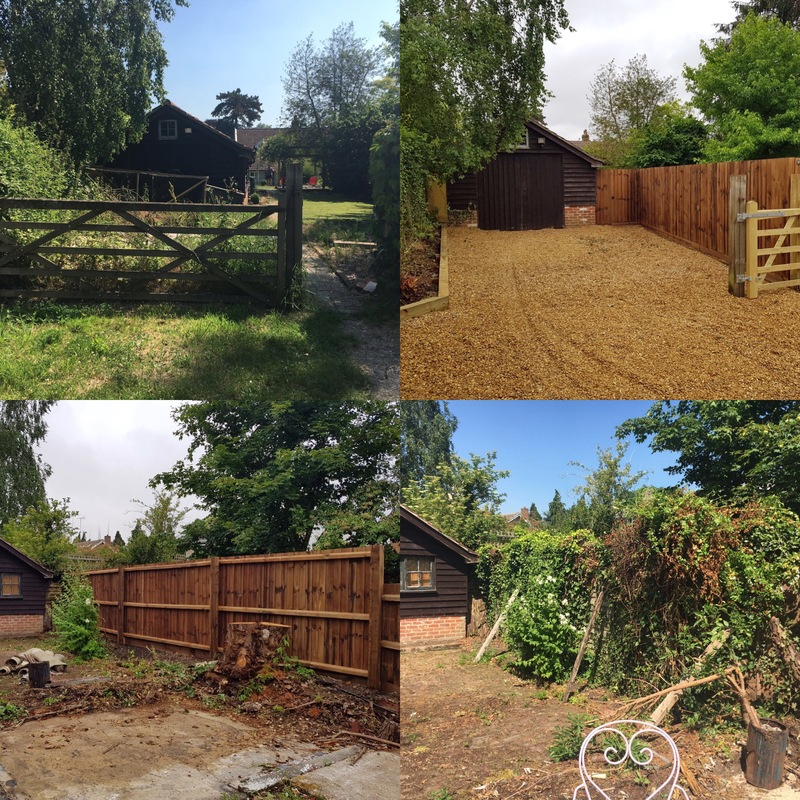 Whether you need something as simple as garden clearance, to erecting a new fence, to landscaping your entire garden, we can provide a thorough and professional service from start to finish. 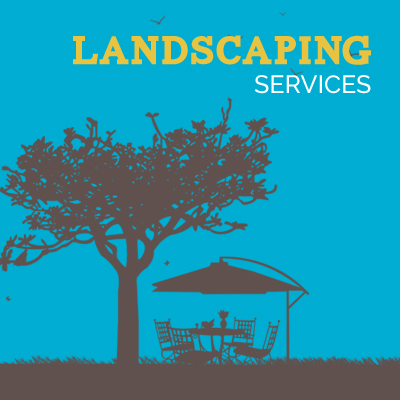 Please don’t hesitate to contact us for a free estimate or to discuss your individual requirements. Lovely picket fence along the bottom of our garden. Swift professional service. Highly recommend. I cannot recommend Saxon Fencing highly enough. 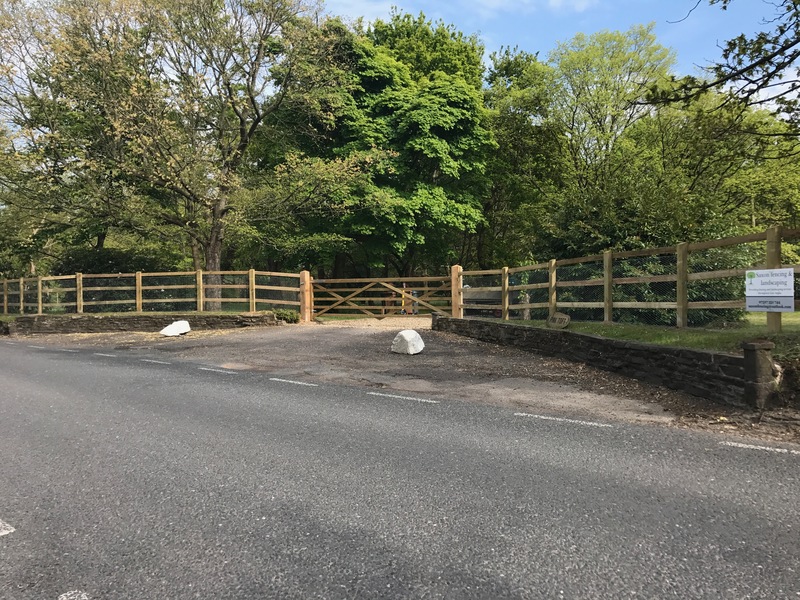 Thomas and his colleague, Spencer did a fantastic job of replacing our decrepit trellis fencing panels, adding a new enlarged gate with arch. It looks wonderful and was completed in a day. Aside from the great job they did, they are also incredibly personable guys. I will definitely ask Saxon to undertake any fencing work I have in the future. 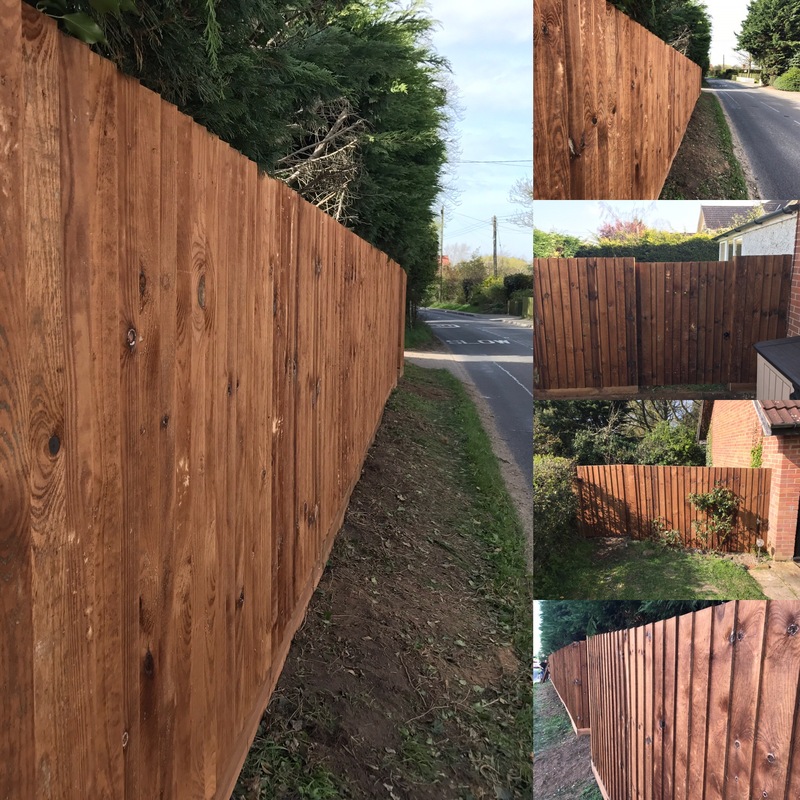 Tom and his colleague replaced our larch lap fence, not a big job but he gave great friendly service, left the site clean and tidy. 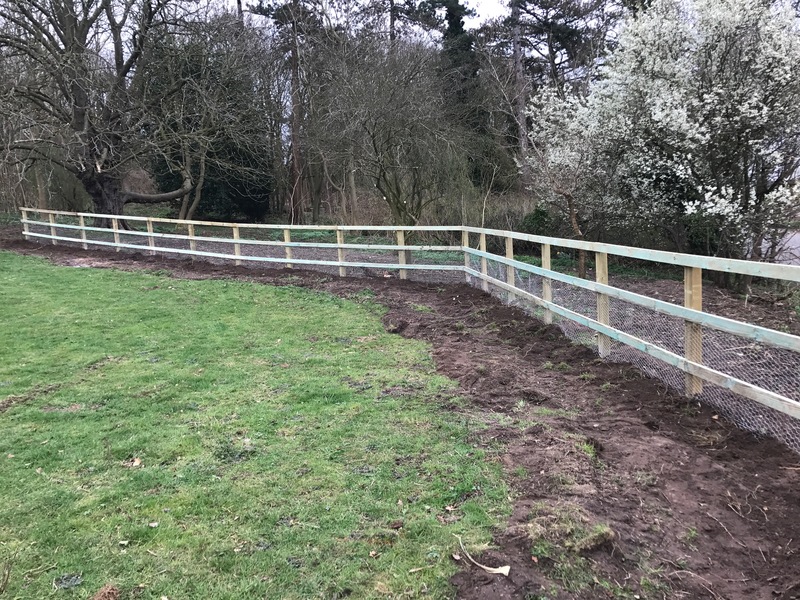 I would use Tom again and recommend Saxon Fencing based on my experience.